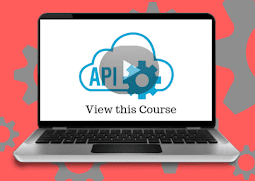 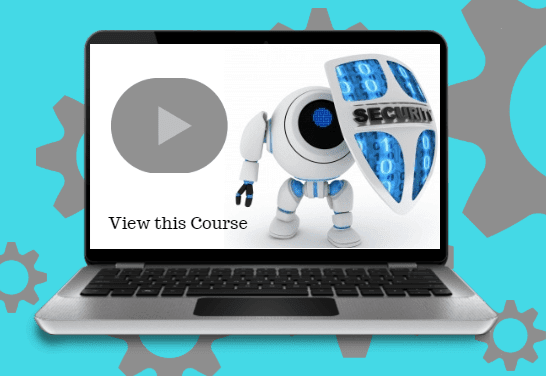 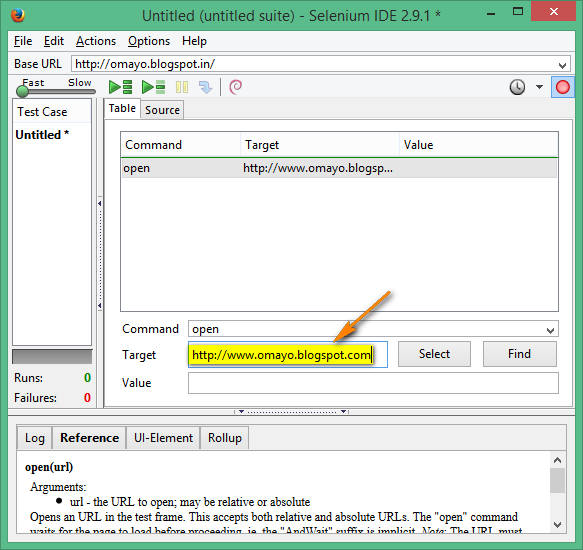 open command is one of the Selenese commands in Selenium IDE and is used to open an Application URL in the browser window. 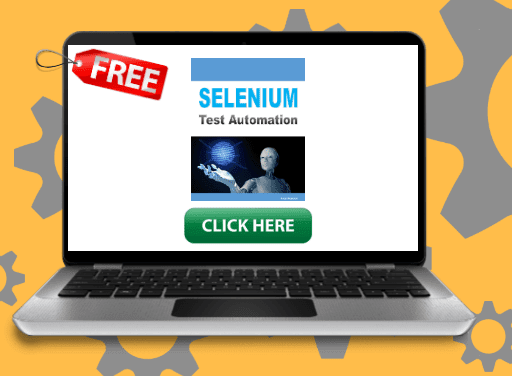 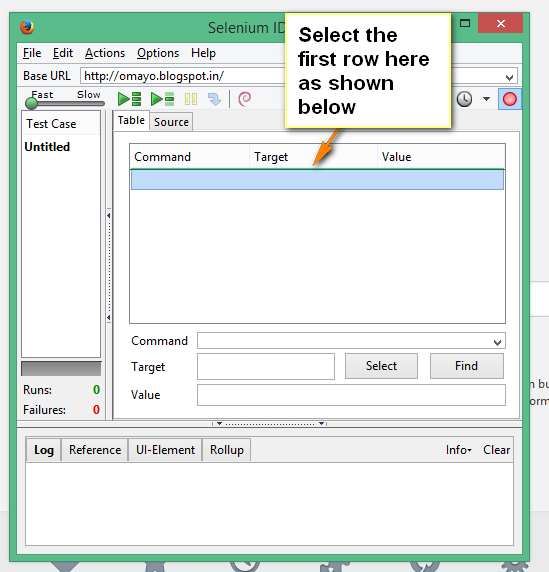 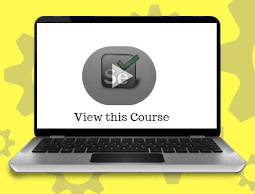 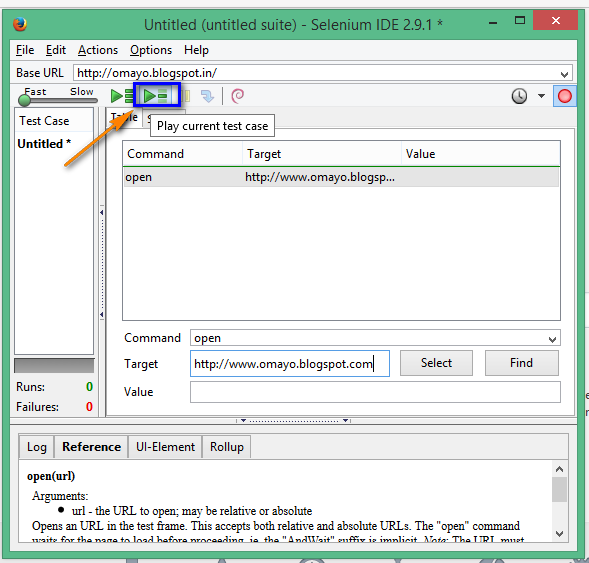 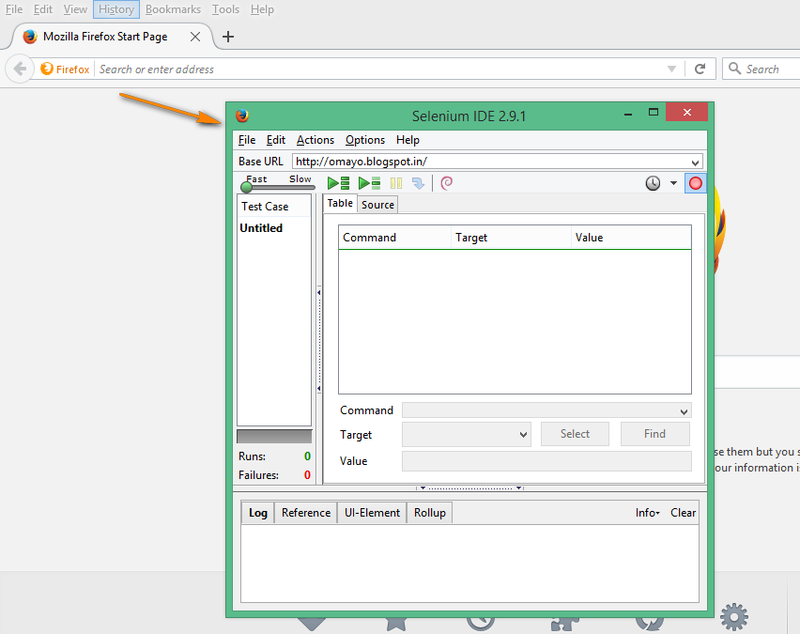 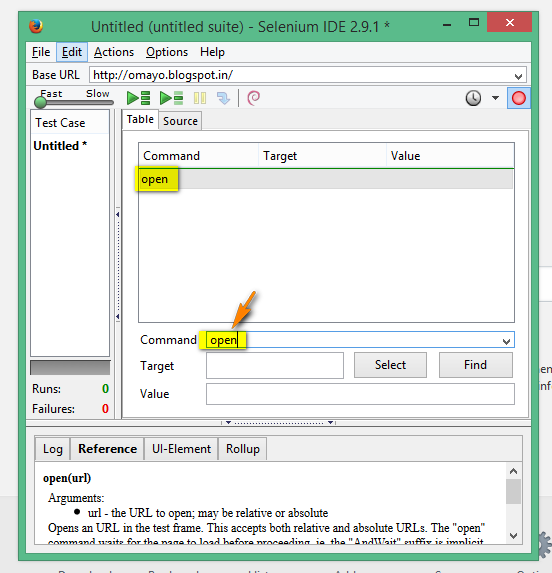 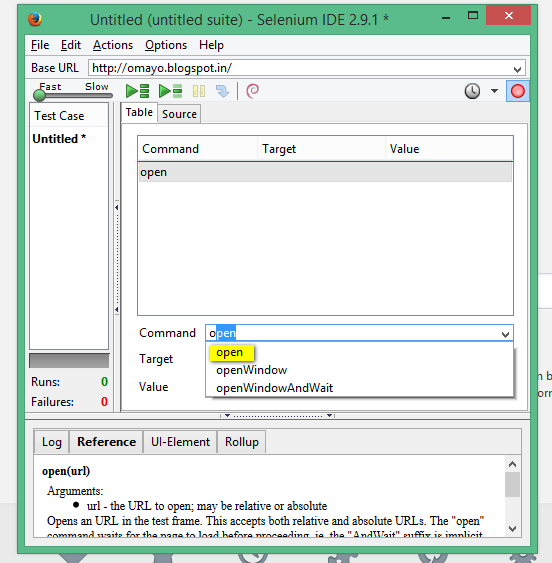 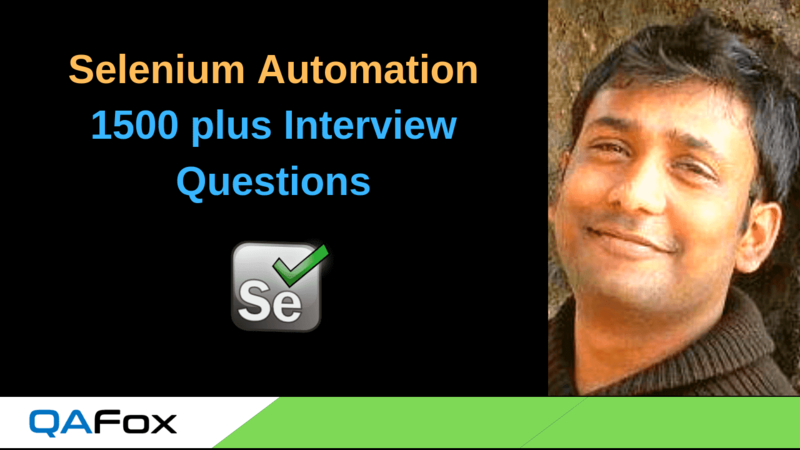 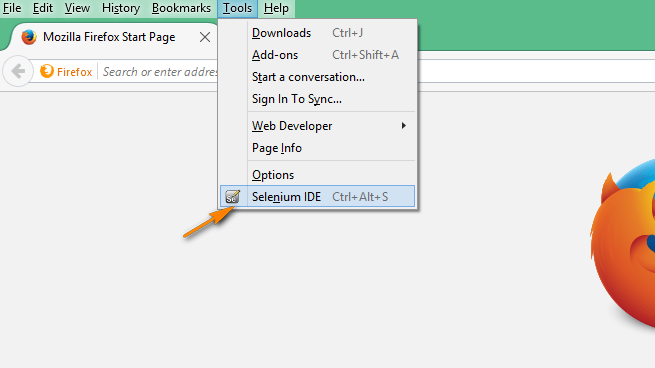 open command in Selenium IDE is one of the selenese commands. 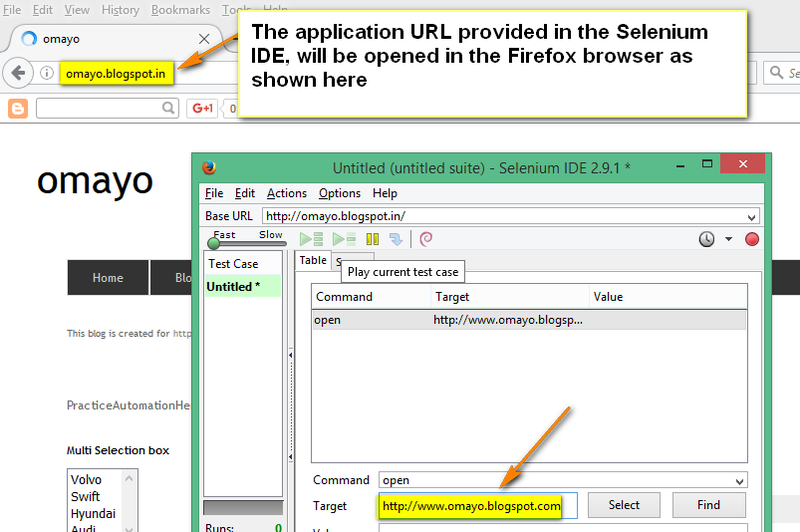 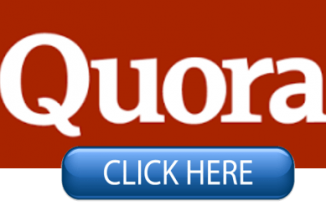 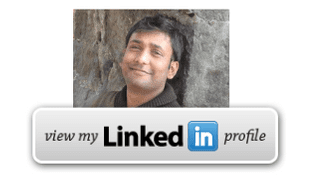 The purpose of this command is open the provided application in the Firefox Browser window.